Hurricane Michael devastates the Florida Panhandle. Kanye West meets with Trump in the Oval Office. 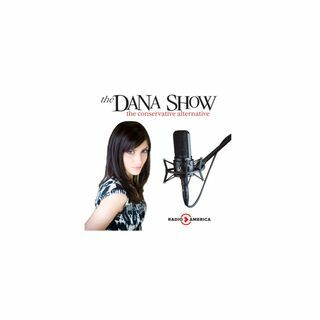 Dana breaks down the problems with the criminal justice system. The media reacts feverishly to Kanye’s words at the White House. Michelle Obama responds to Clinton and Holder’s rhetoric. An Ohio University student made up anti-LGBT threats.